idiots we married hurt themselves. “I know you’re talking about one of the kids. I’m trying to make you lighten up. 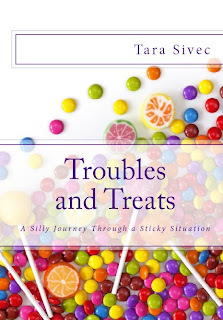 About the Author: Tara Sivec is a best selling author, wife, mom, chauffeur, cheerleading coach, soccer coach, babysitter, short-order cook, genius and albino squirrel hunter. She lives in Ohio with her husband and two kids. In her spare time she likes to read, write and cover things in chocolate. Most of her material comes from real life experiences with family and friends. Lucky for them, the names have been changed to protect the innocent (aka, drunk). 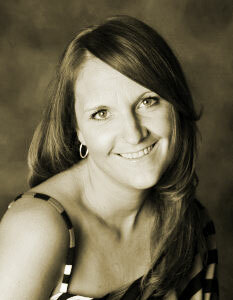 One random commenter chosen from the entire promo blitz tour will receive a totally awesome swag bag from Tara Sivec. This Giveaway is International. This sounds like such a great book! My fave is "Don’t worry, Gavin knows how to call 9-1-1 if the idiots we married hurt themselves." This book sounds amazing. I'm such a big fan of Tara, a forever fan. She made me laugh so hard with the first two books.